I don’t remember when was the last time I ate Hopia until now, a very sweet and good blogger sent me Pinoy goodies where she brought it at the Filipino stores nearby their house. Well, she lives in a different state where there are more Filipinos and yet closer to Filipino stores so she have access to the Pinoy goodies. 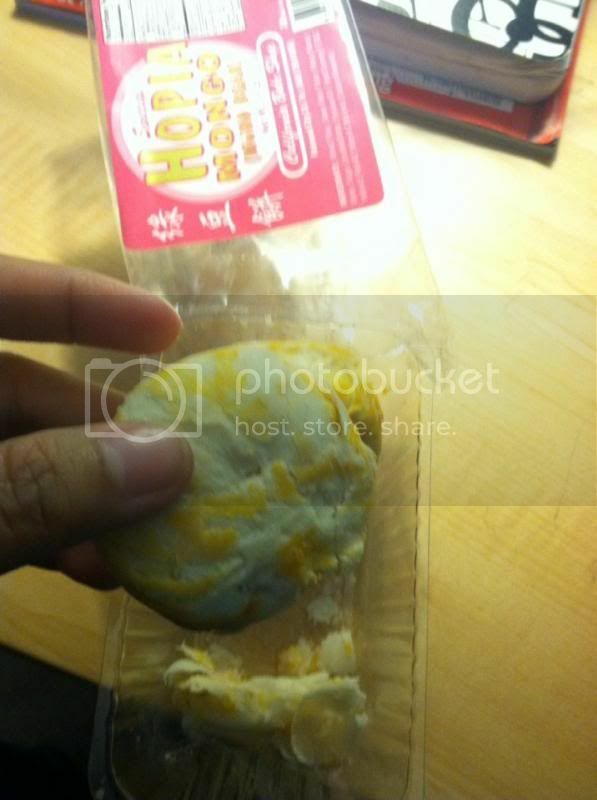 And this time, due to the goodness of heart of Ate Betchai, we finally enjoy the scrumptious of Filipino Hopia. It feels so good and so my son loves it too, he loves the Filipino foods and I’m happy to introduce him Filipino foods and culture while he is in America. Wow, hopia!!! Yum and miss eating it too.